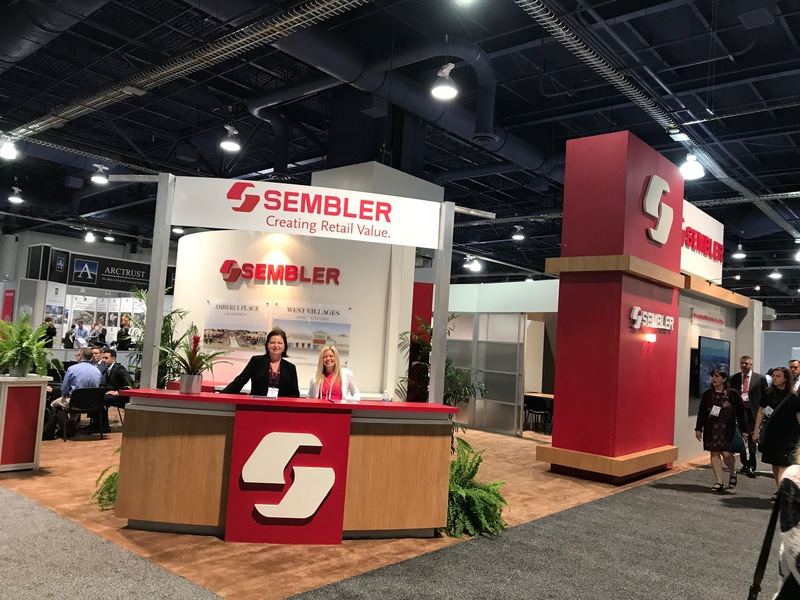 Each year we send our leasing and development teams out to ICSC RECOn The Global Retail Real Estate Convention. RECon is the world’s largest global gathering of retail real estate professionals. This year we joined leading developers, owners, brokers and retailers to conduct a year’s worth of business under one roof, in record time.